Two tornadoes touched down in Shiawassee County on Thursday, March 14, the biggest of which was categorized as an F2 storm. The severe weather caused extensive damage to hundreds of barns, businesses and houses, and completely destroyed the homes of 20 families. We’ve provided a grant of $20,000 to the American Red Cross for Emergency Relief, including temporary housing for families and individuals. We’re distributing $1,300 in gift cards for food and gas to be utilized for on-the-spot assistance. We’ve committed to assist the Salvation Army with the provision of meals for disaster-relief workers over the course of recovery. Two national service members have been redeployed to support the Emergency Operations Center’s (EOC) assessment of the community’s met and unmet needs. We’ve established the primary fundraising source to support the EOC and assist families. United Way will not receive any administrative fees from the gifts made to this fund. 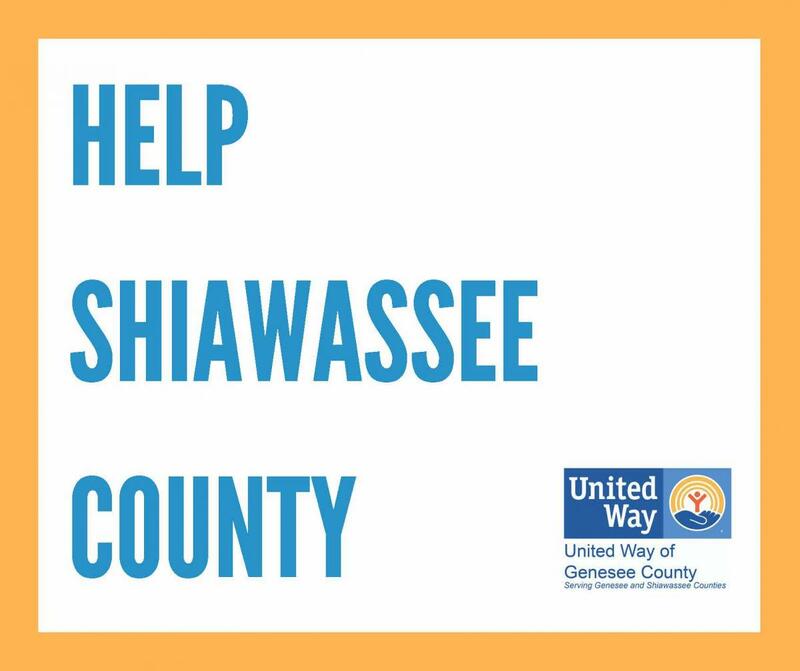 If you would like to support Shiawassee County’s crisis recovery, click here. You will be directed to the donation site for the Tornado Fund.